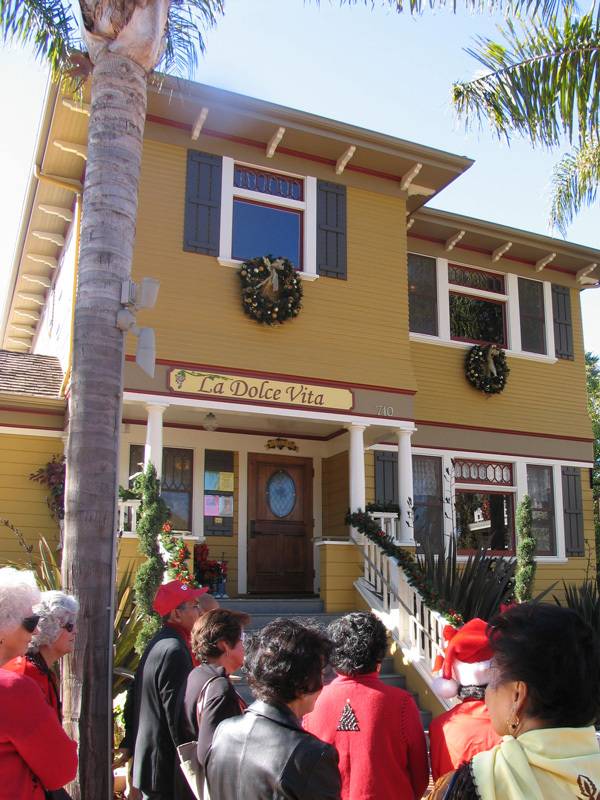 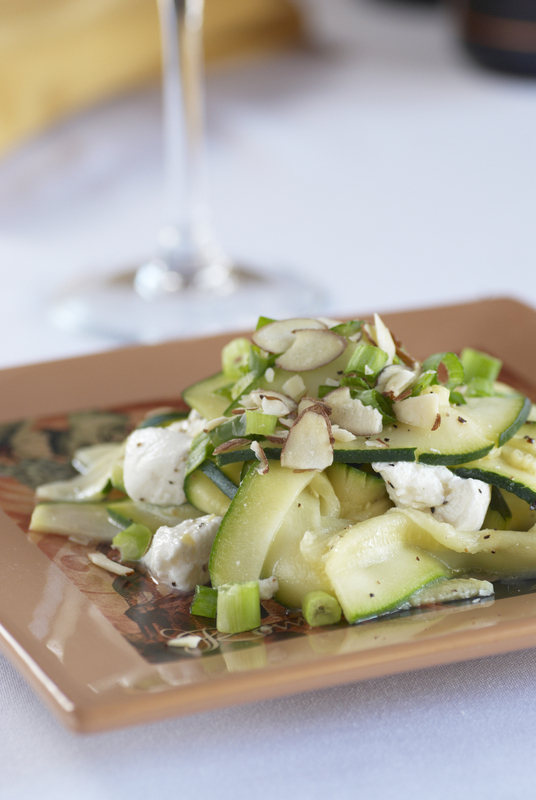 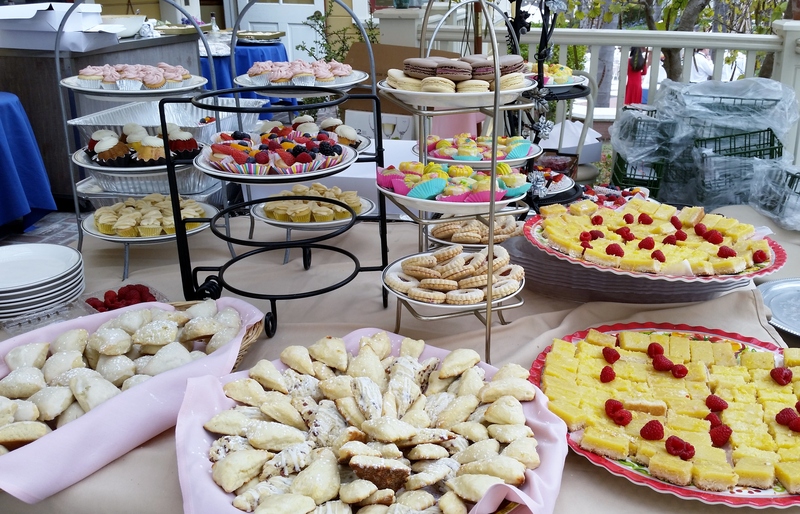 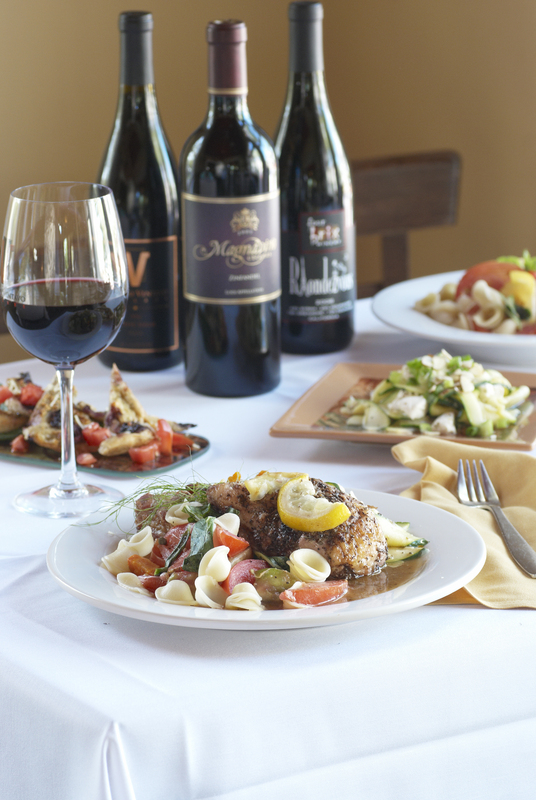 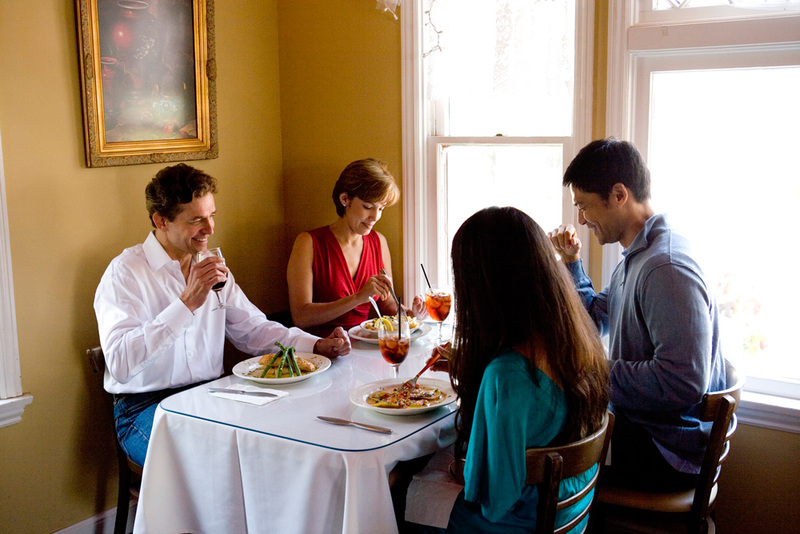 Family owned and operated, La Dolce Vita offers authentic Italian Mediterranean fusion cooking. 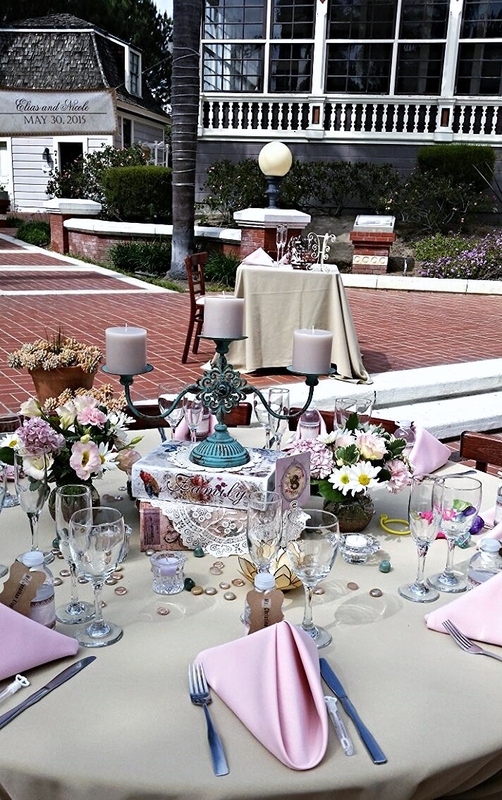 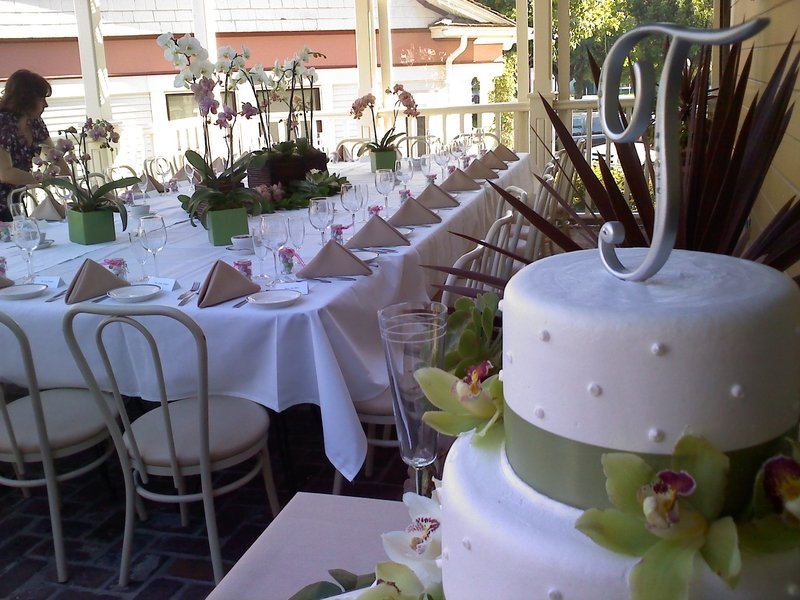 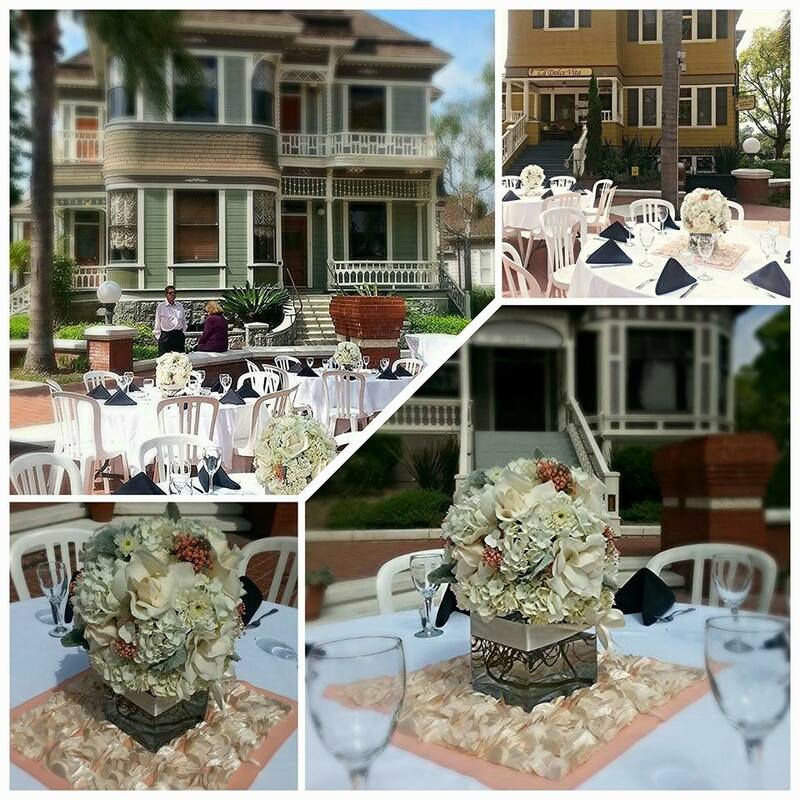 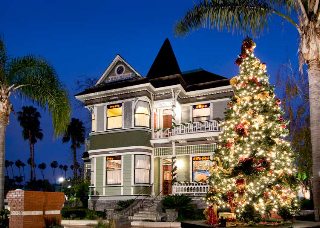 The beautiful restaurant is located at historic Heritage Square in Downtown Oxnard. 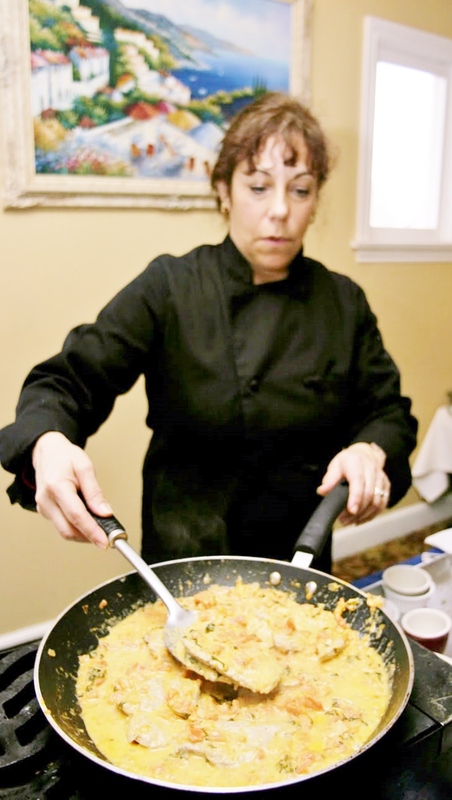 Executive Chef and Owner Michelle Kenney hosts cooking classes, wine tastings and other culinary events throughout the year. 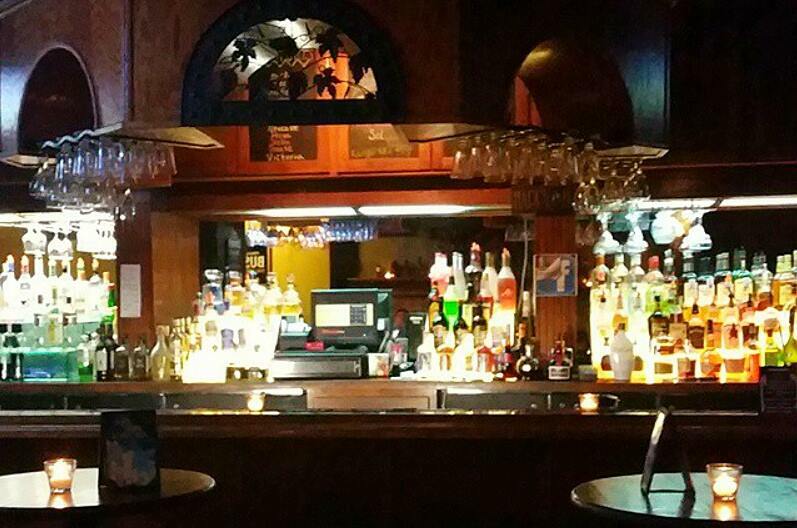 Downtstairs, the LDV lounge features a full bar and live entertainment. 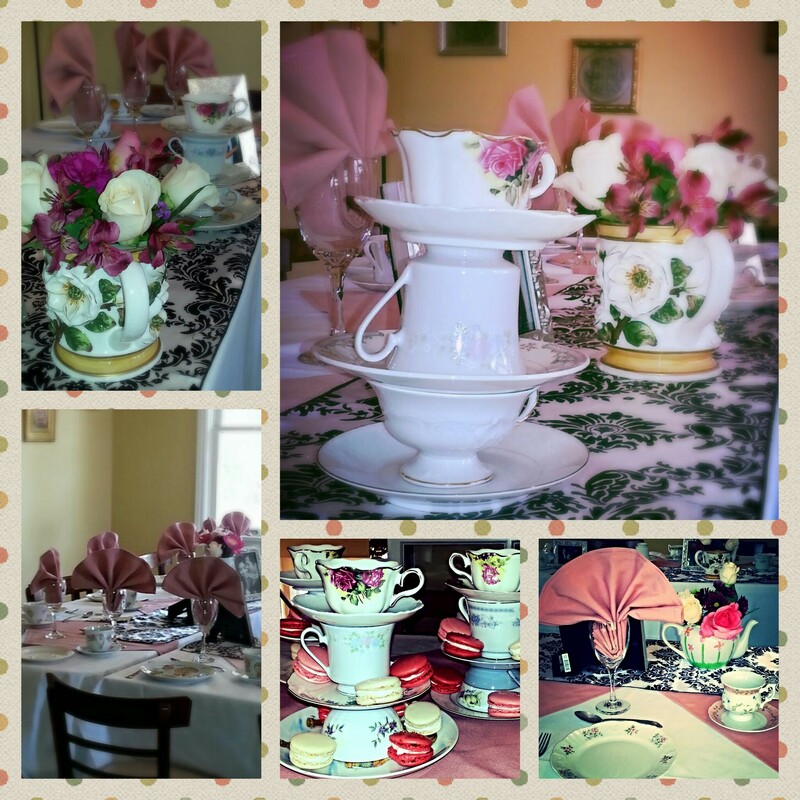 Catering services available.